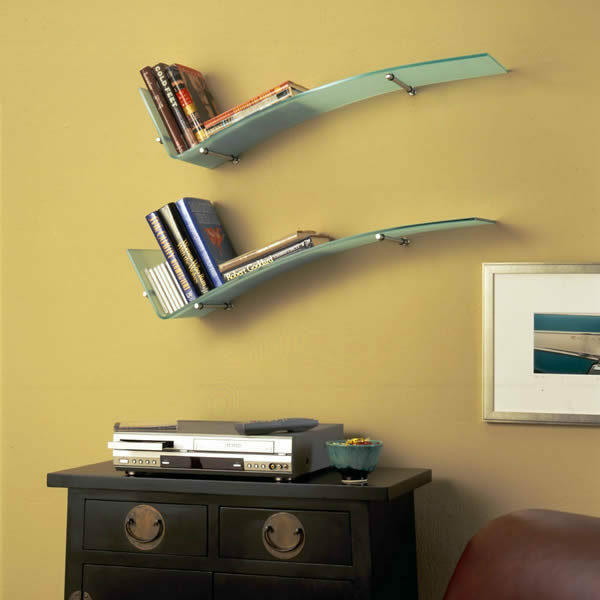 There’s nothing more reliable than gravity. 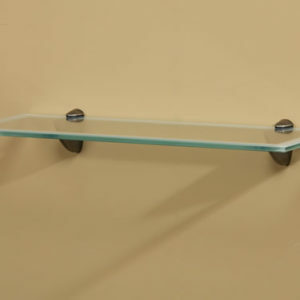 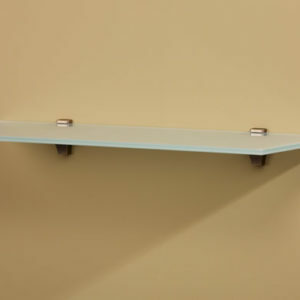 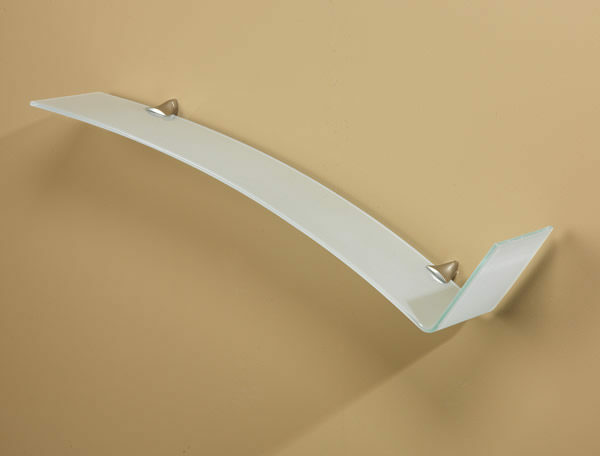 This shelf forms a gentle descending curve and vertical tab to support books, CDs, and DVDs without the need of bookends. 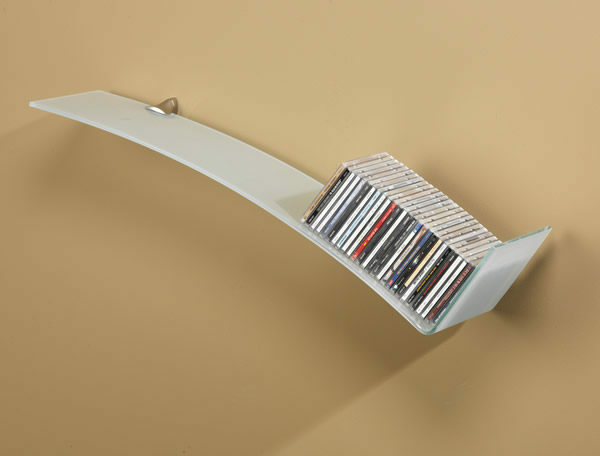 Perfect in a den, office, or near an entertainment center (or your new flat screen TV!). 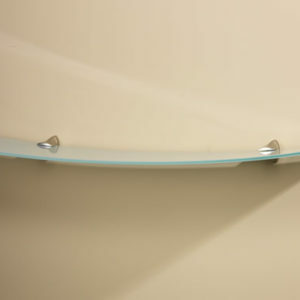 Can be installed sloping to the right or left.